Fast food contains too many calories and too little nutrition. 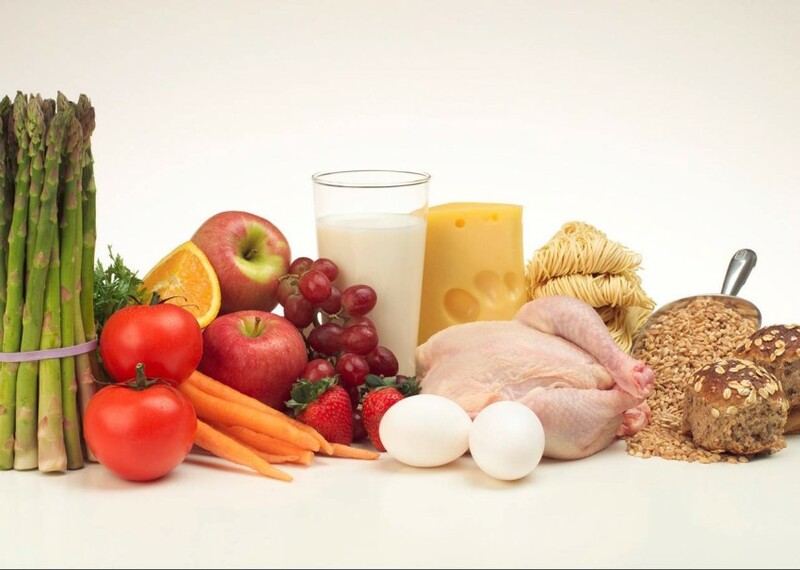 Instead, healthy food will provide all the necessary nutrients to build you muscle mass. If you’re an athlete, here are top 7 foods that you should definitely consume: 1. 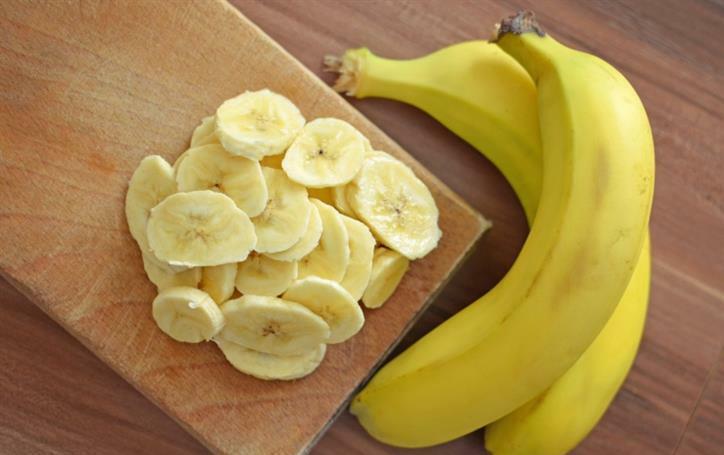 Bananas – Bananas are extremely nutritional and the most convenient option for busy athletes. The potassium in bananas help in maintaining low blood pressure. 2. 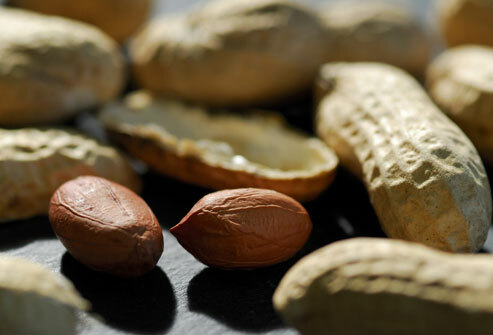 Nuts – Munching on some peanuts and walnuts is good for athletes with higher caloric needs. The fibers in the nuts help maintain energy levels and proteins support recovery. 3. 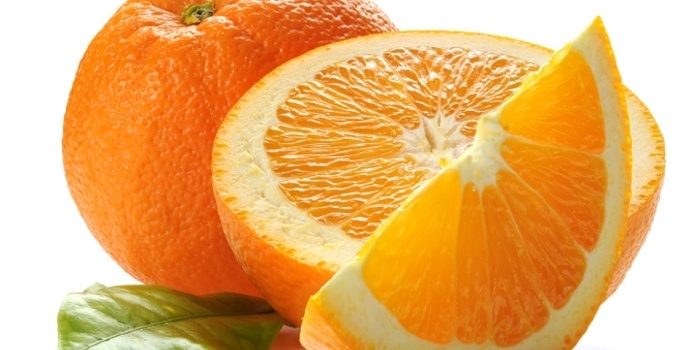 Oranges – Another athlete-friendly food which makes a great snack at halftime. Oranges help heal and boost the immune system. 4. 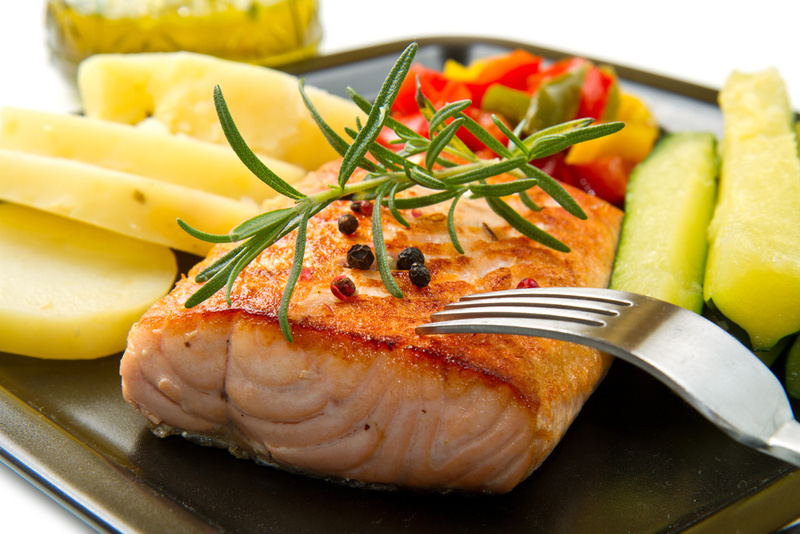 Salmon – A heavy hitter when it comes to athlete nutrition. It build muscle protein and is loaded with anti-inflammatory fats which help you recover from bruises more quickly. 5. Eggs – They’re very rich in protein and good fat. The yolks help keep eye health intact. A perfect food for breakfasts. 6. 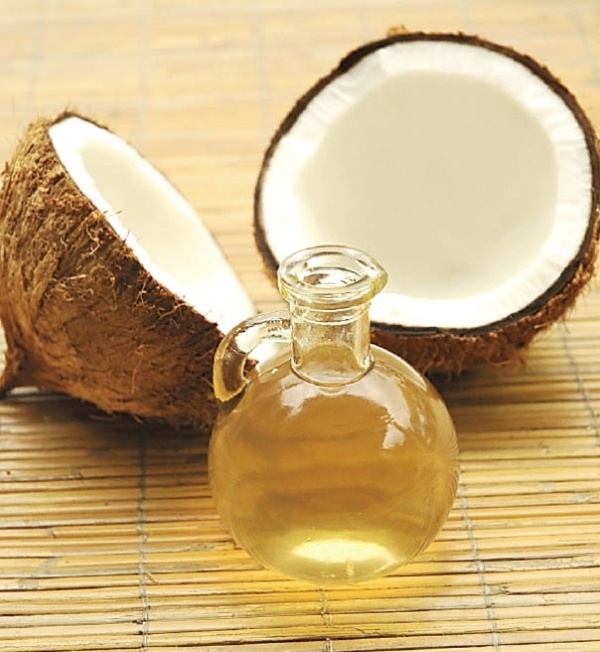 Coconut oil – If you’ve never cooked food in coconut oil, now is the time. It is good for metabolism and maintains energy levels. 7. 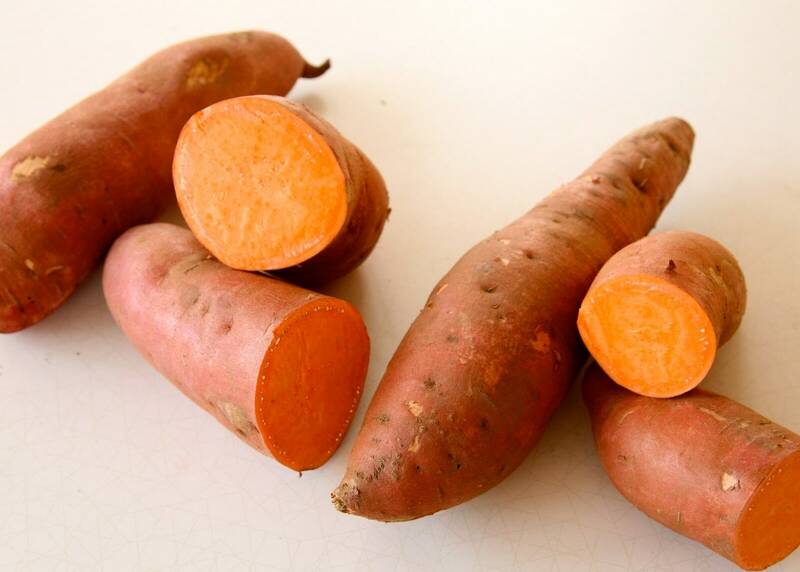 Sweet potatoes – Sweet potatoes are an excellent source of vitamin A and vitamin C. They are an incredible fueling option for athletes. Have these foods as breakfasts or halftime snacks and they’ll serve their purpose in no time.